Sometimes, we all need a little help to look on the brighter side of life. 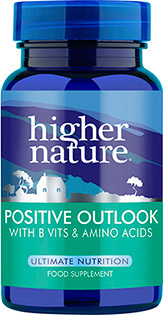 Our Positive Outlook supplements balance amino acids with B vitamins, glutamine and lemon balm extract to aid normal psychological function. 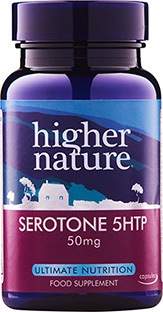 Formulated to support the neurotransmitters GABA, adrenalin, noradrenalin and dopamine, this carefully balanced formula helps you maintain mental and physical performance under stress, as well as promoting nerve function for a positive outlook and greater sense of wellbeing. Not advisable if pregnant. Consult your healthcare provider if taking medication. Take 2-4 capsules a day. Store in a cool, dry, steam free environment out of reach of children. Consult your doctor if under medical supervision or taking prescribed medications. Not advisable if pregnant or breast feeding, in cases of melanoma, schizophrenia, high blood pressure or if taking anti-depressant medication. 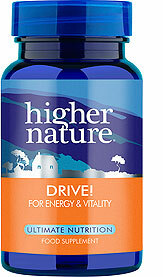 Can cause drowsiness in sensitive individuals; do not drive or operate machinery if affected. Long-term intakes of this amount of Vitamin B6 may lead to mild tingling and numbness. Not for sale in Ireland. These gave me the motivation to go back to work after a long time off for an operation. Thank you! I have been taking them for relief from pmt and they certainly make a difference. 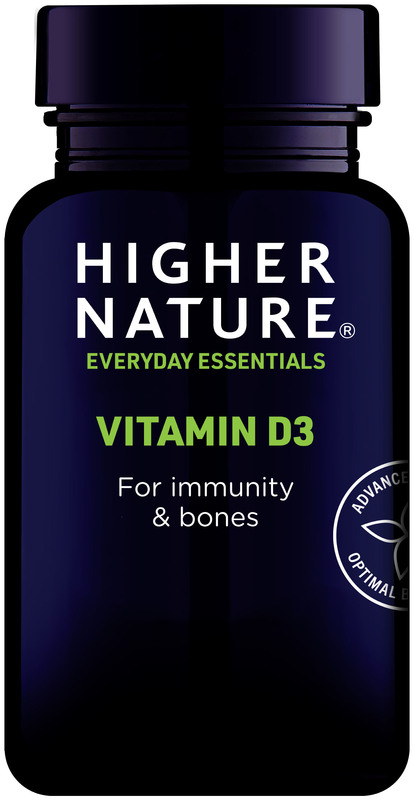 I take these vitamins on the recommendation of my reflexologist and they have made a big difference to my outlook following a family members death. I would definitely recommend them.